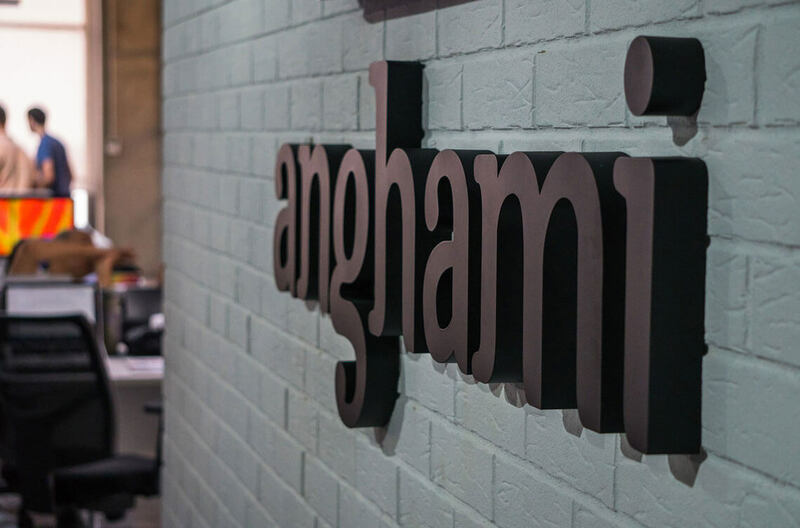 Anghami is looking for people like you! 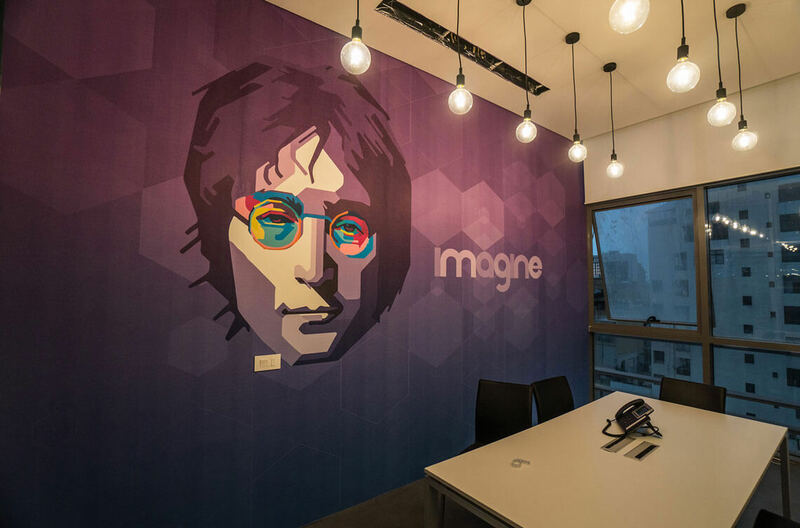 Do you want to be part of a hip work environment? 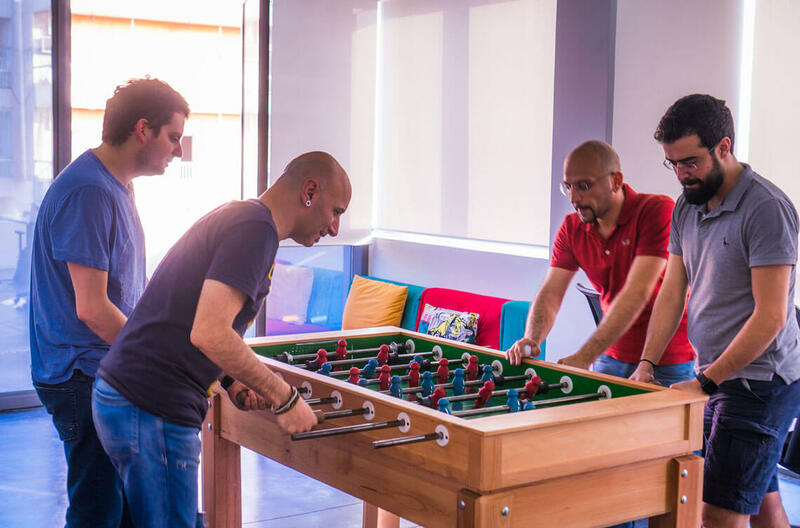 Do you enjoy being around smart and hard-working colleagues? 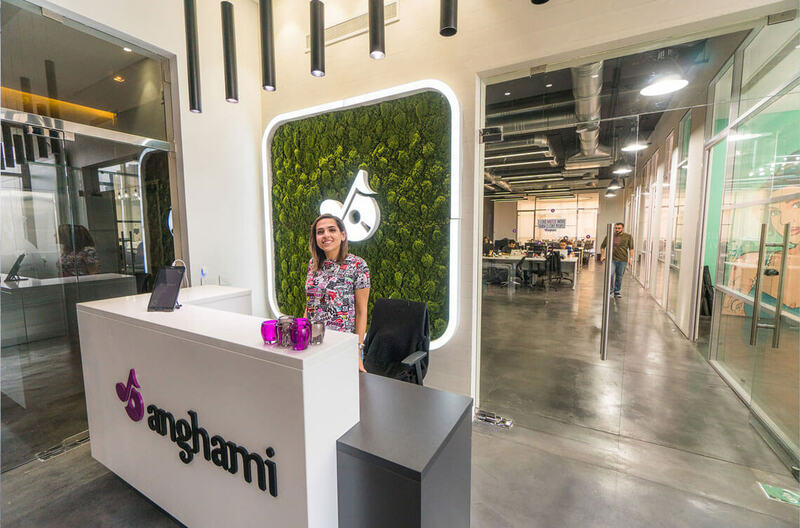 Anghami is looking for people like you! 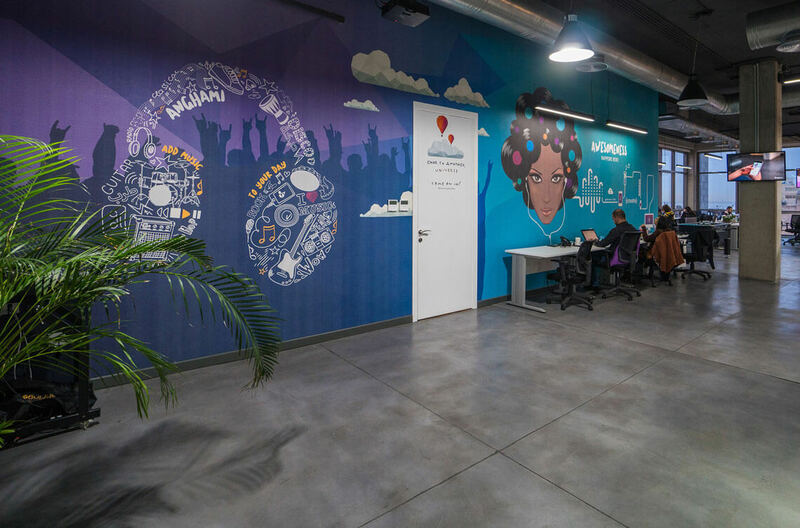 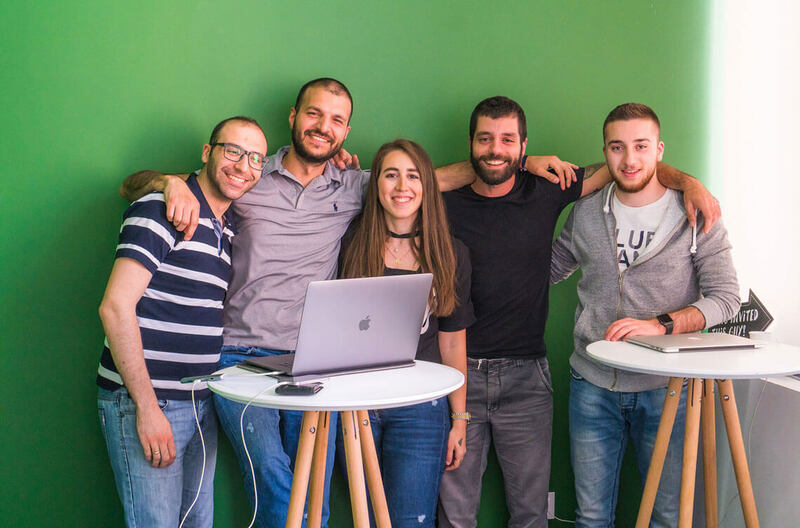 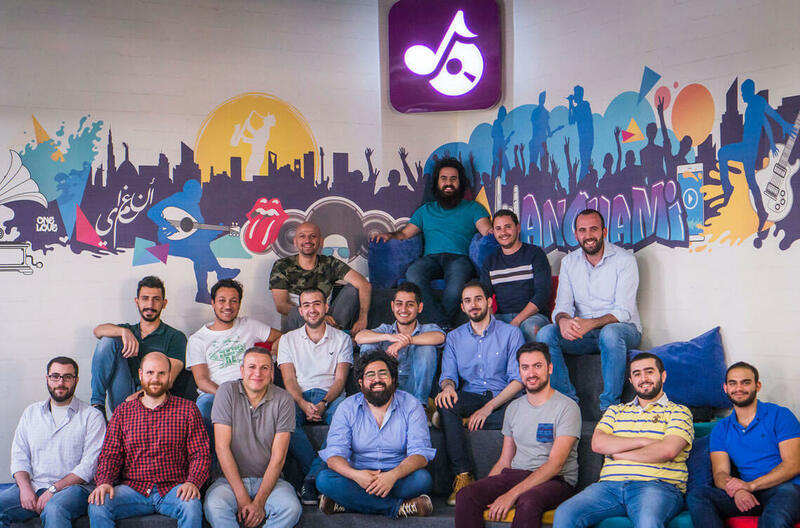 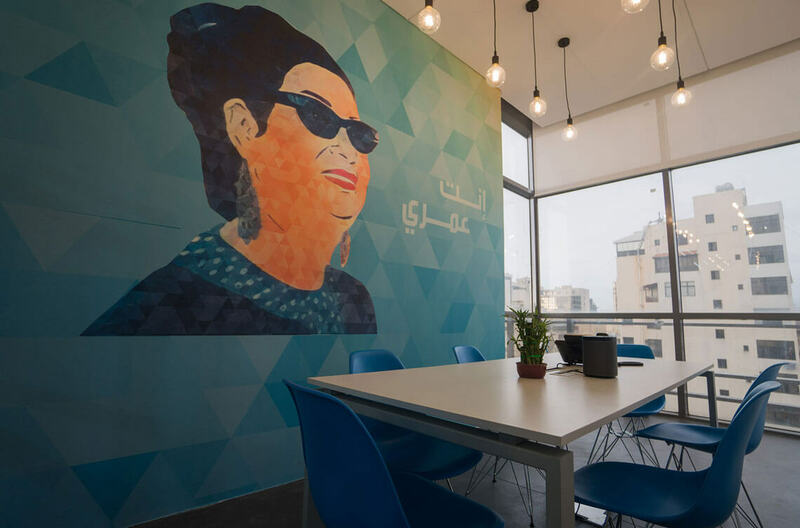 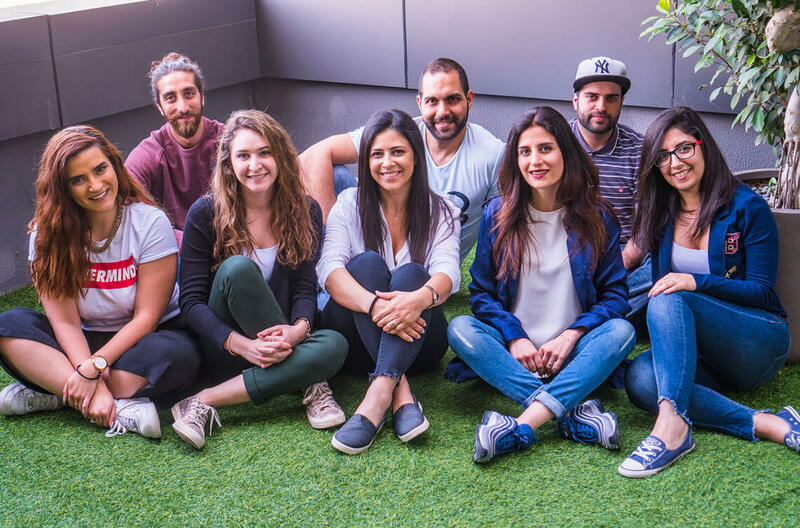 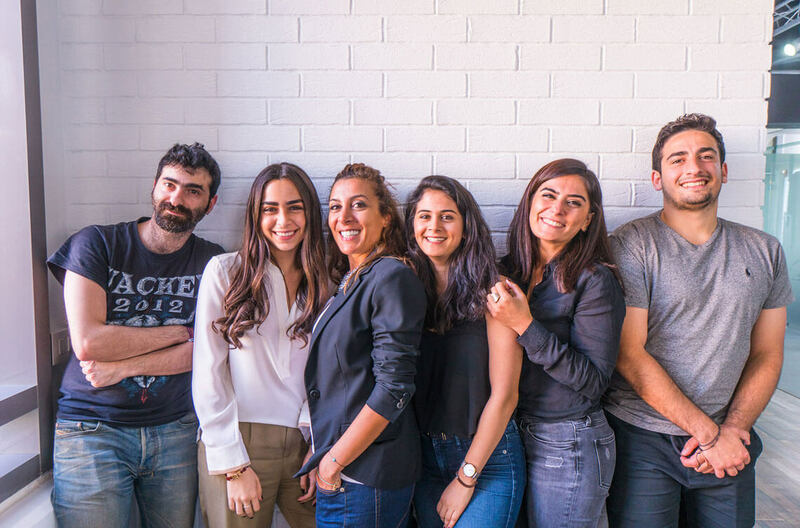 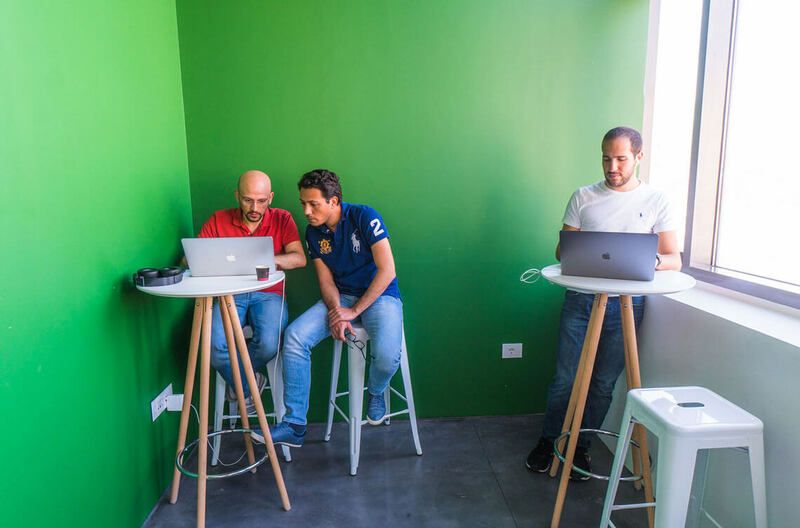 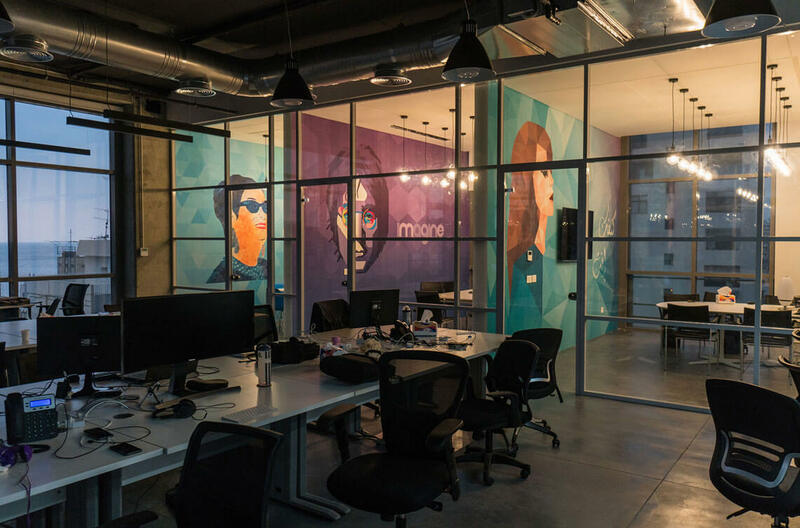 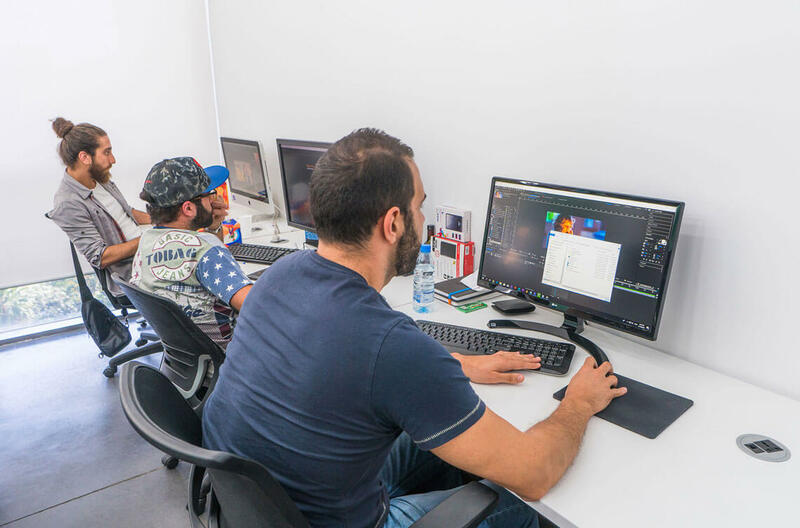 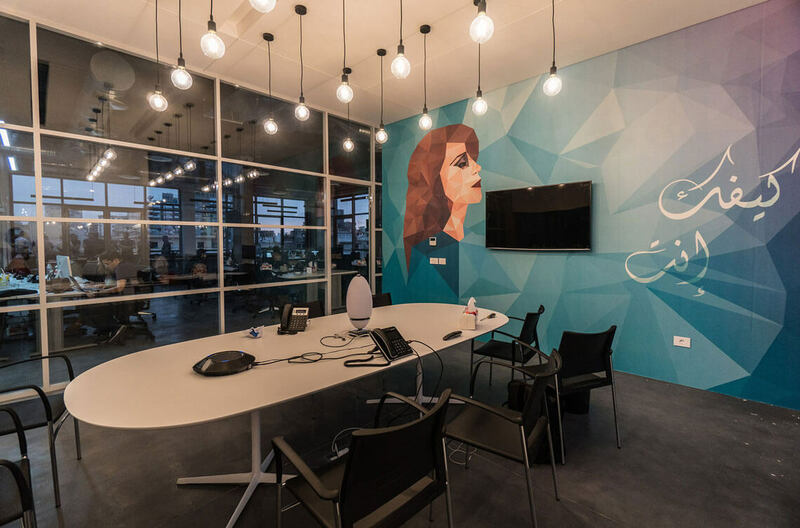 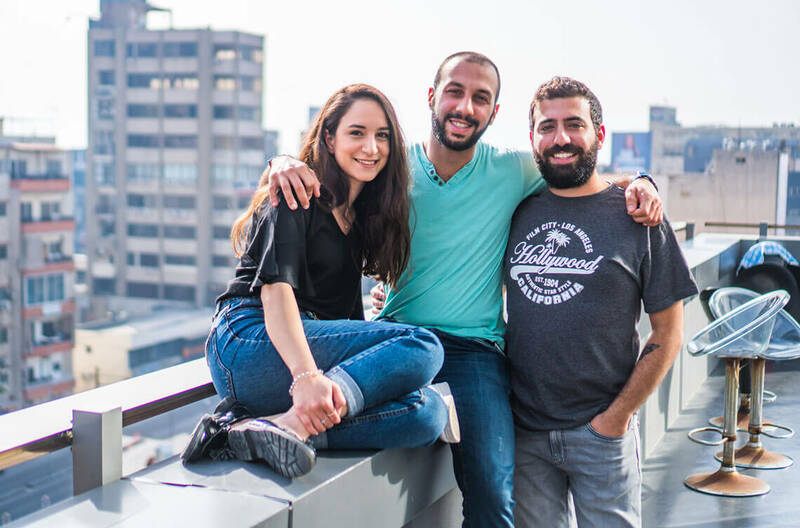 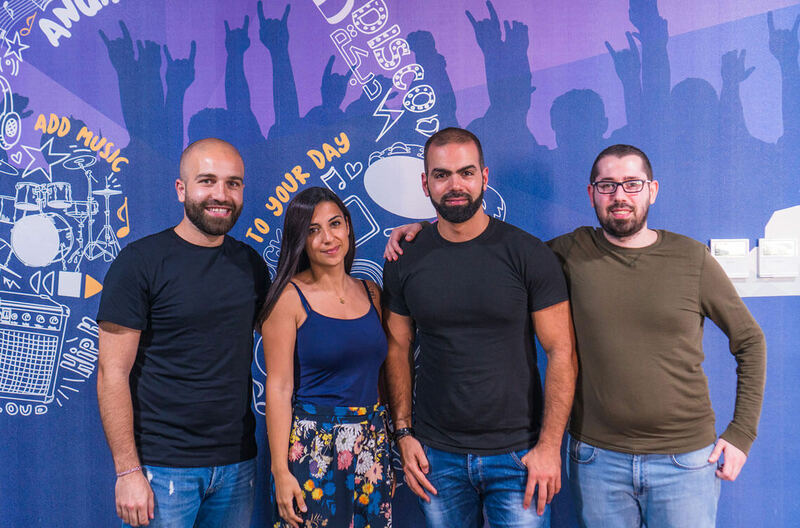 Anghami offers competitive salaries and respects working hours, while expecting a team who can solve big problems.